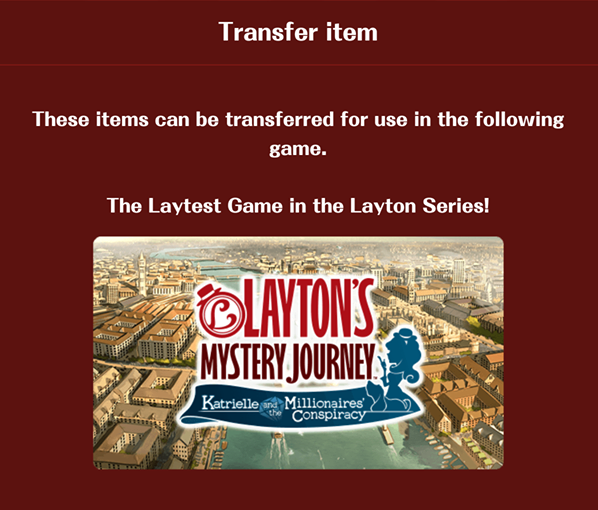 There is a Professor Layton online game of “real world” puzzles called Layton’s Mystery Journey: Real World Puzzle Solving or Layton World for short that launched to help promote Layton’s Mystery Journey: Katrielle and the Millionaires’ Conspiracy. In the game you are awarded bonuses that can be transferred to the new Professor Layton game on mobile devices (iOS/Android) and Nintendo 3DS. So, let’s take a look at the Item Guide for the transferable items which you can use to decorate your house in the game. Loose clothing that’s just right for relaxing. 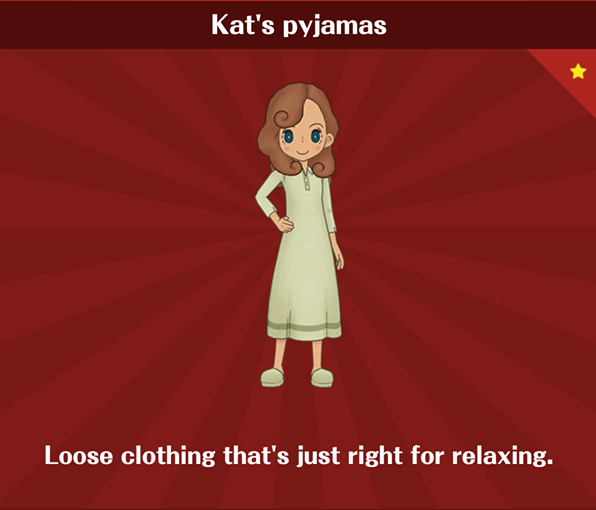 The only piece of clothing but now Katrielle Layton will be able to sleep Comfy thanks to you playing the online game which was already fun by itself. 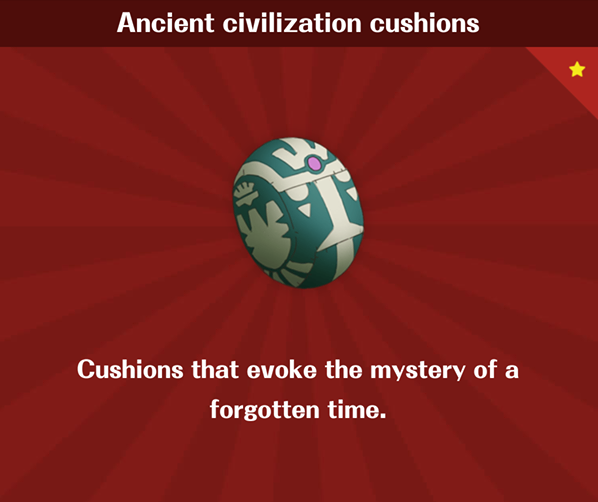 All the next pieces is Ancient Civilization furniture to decorate your home like a place from the past. 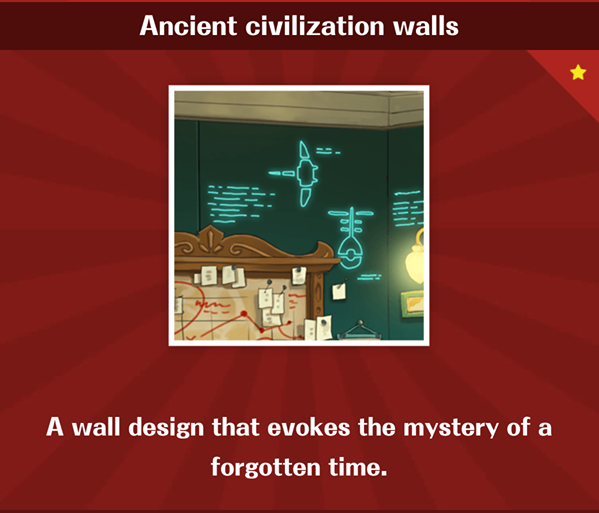 A wall design that evokes the mystery of a forgotten time. 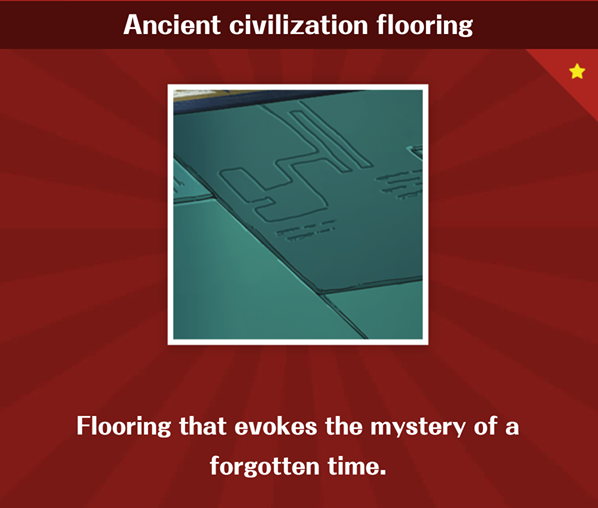 Flooring that evokes the mystery of a forgotten time. 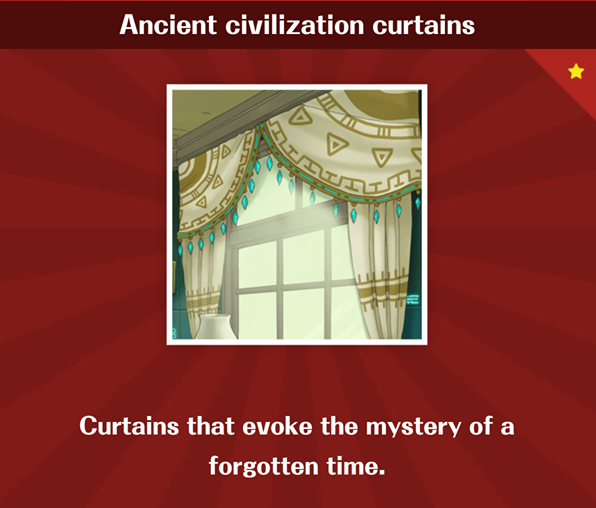 Curtains that evoke the mystery of a forgotten time. 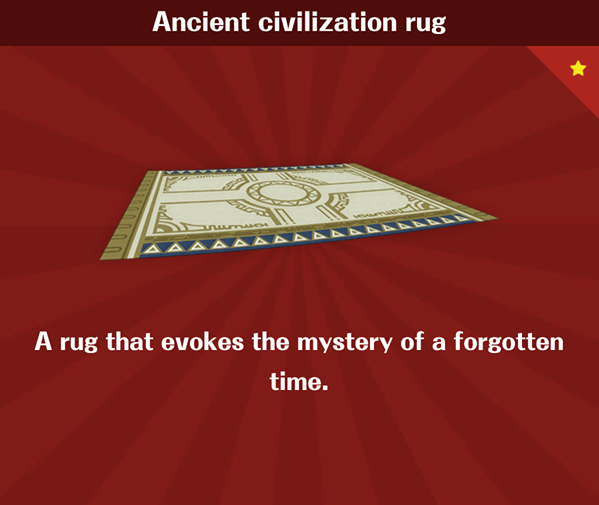 A rug that evokes the mystery of a forgotten time. 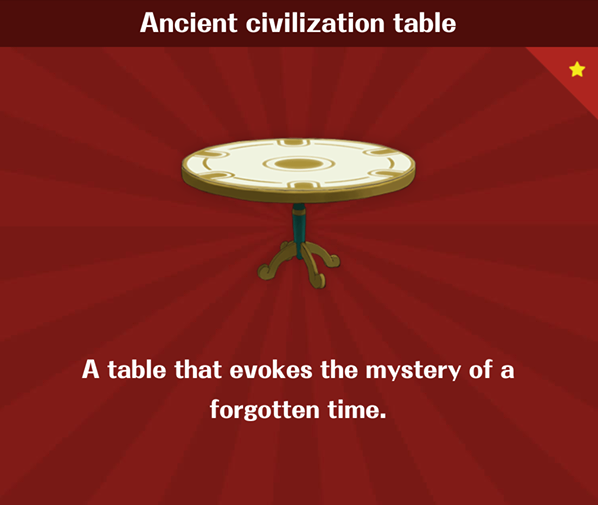 A table that evokes the mystery of a forgotten time. 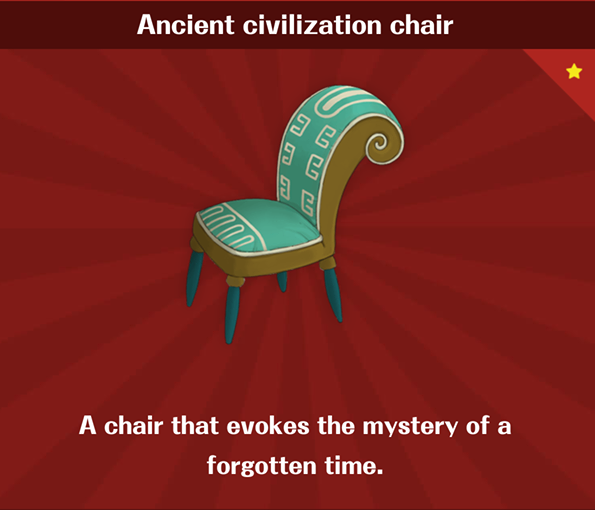 A chair that evokes the mystery of a forgotten time. 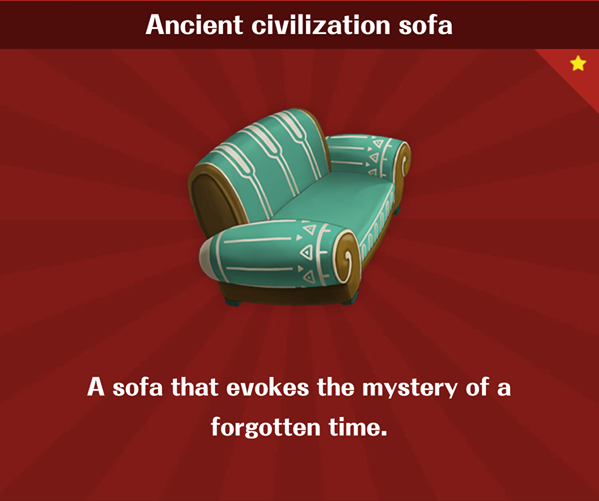 A sofa that evokes the mystery of a forgotten time. Cushions that evoke the mystery of a forgotten time.